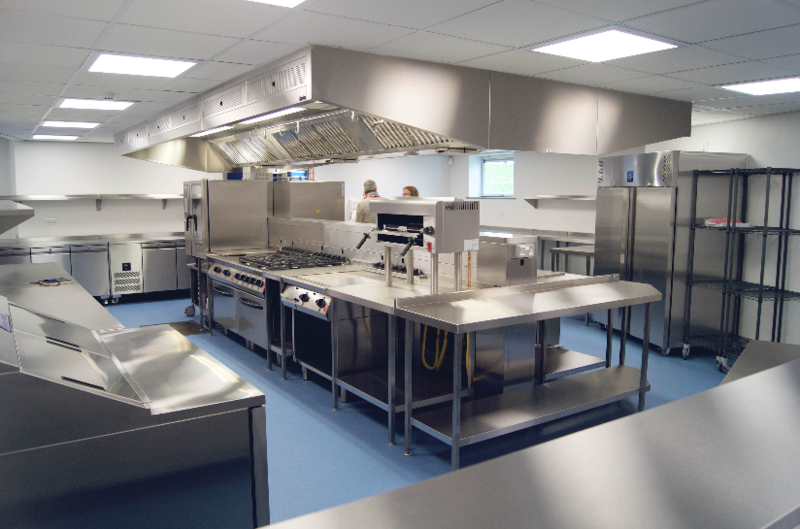 GastroNorth were approached by Compass on behalf of the College due to the team completing works at the site previously, much to the satisfaction of James Butterfield who heads up the estates and facilities department at the College. 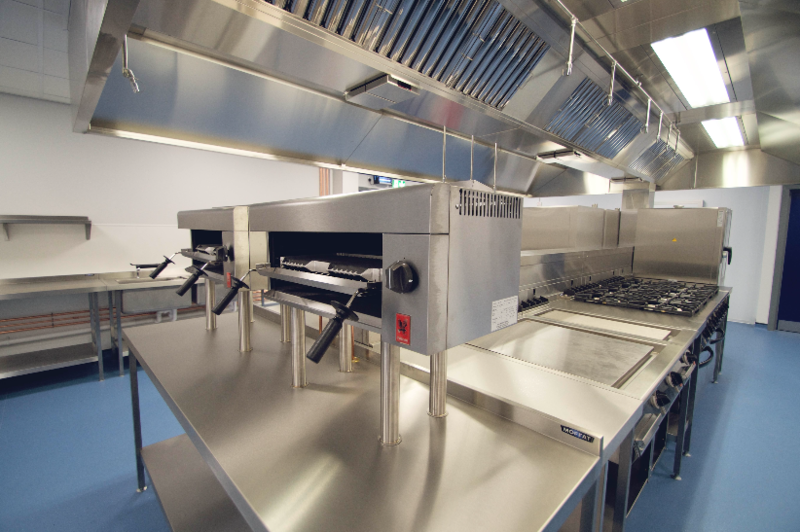 After careful planning around the existing mechanical gas and plumbing services on site, plans were approved ready for the GastroNorth installation team accessing site for work commencement in January 2017. 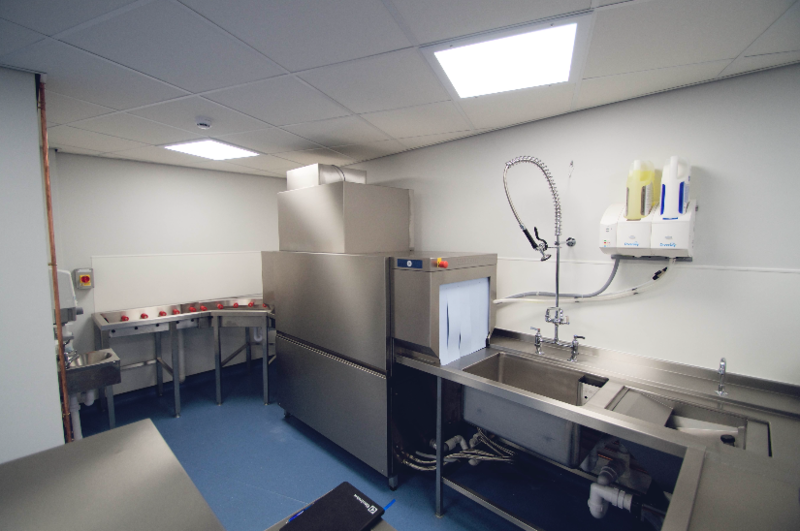 The team had many obstacles to overcome mainly surrounding existing services, infrastructure and canopy design but thanks to the team’s wealth of education sector and refurbishment experience were able to take this in our stride and provide solutions without cutting corners. 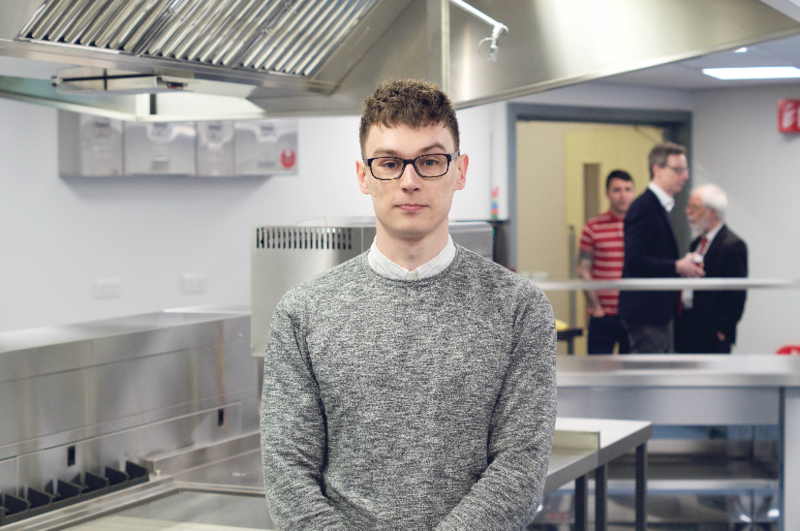 Bob Vardy, Sales Director at GastroNorth added: “We are all really impressed with the scheme and Simon’s performance on the project as it’s his first with the company! 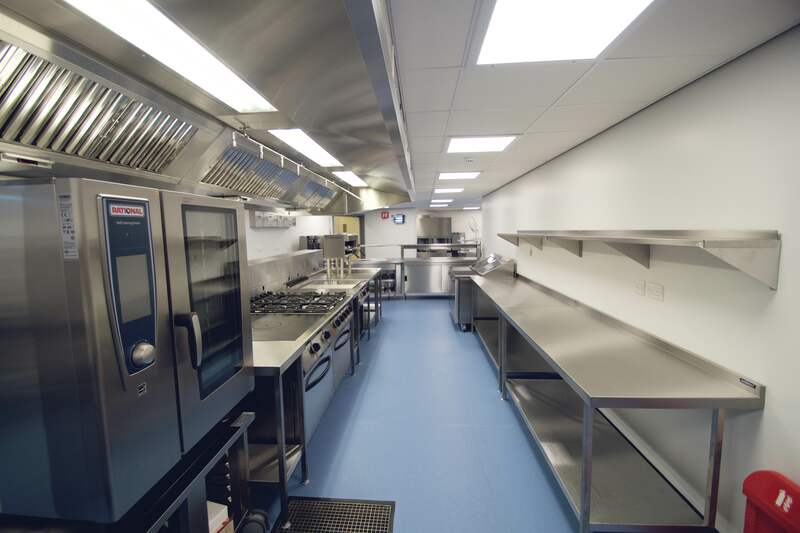 Simon has been responsible for the design, estimating, quoting and project management of Darlington College from start to finish. He has shown great composure and planning skills in overseeing multiple deliveries on site, coordinating sub-contractors and installation planning. He deserves a big pat on the back for his efforts. 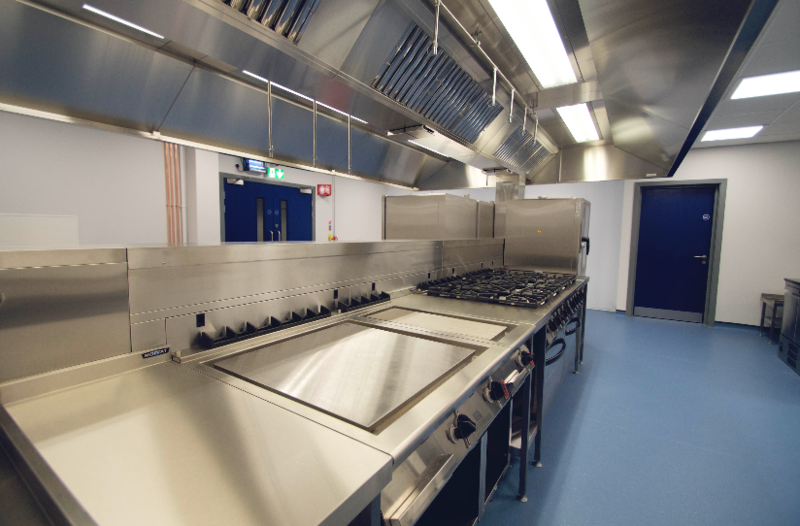 The kitchen features Falcon prime cooking equipment, Williams refrigeration and cold rooms, Rational Combination Ovens, Hobart Compact Rack Conveyor Dishwasher, IMC Waste Disposal System, Ansul Fire Suppression, Moffat Fabrication and many more great brands.